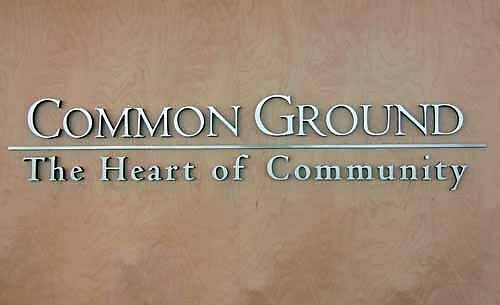 "Common Ground: The Heart of Community " is the permanent exhibition at Japanese American National Museum, Los Angeles, CA. Incorporating hundreds of objects, documents and photographs collected by the National Museum, this exhibition chronicles 130 years of Japanese American history, beginning with the early days of the Issei pioneers through the World War II incarceration to the present. To know about the museum, please visit janm.org . editor — Atualizado em Fev 08 2012 3:32 p.m.